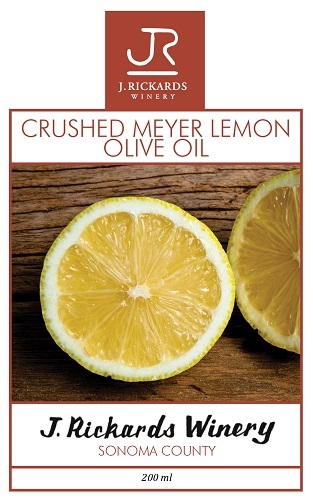 Infused with Meyer Lemon, this light and fresh olive oil adds zing to salad dressings and stir-fry. Or use in favorite recipes in place of regular olive oil for an extra punch of citrus flavor. 200 ML.